If you are pregnant, there are a lot of things to think about. 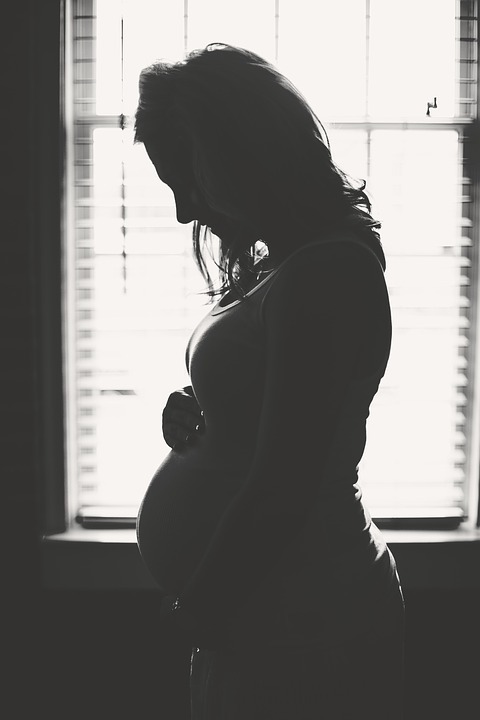 If you are facing an unplanned pregnancy this can be a particularly emotional time. You probably have a lot of questions and concerns and you need honest answers. No matter what your unique situation is, we are here to help. Ariel is a nonprofit social services agency that has been helping people in difficult circumstances for more than 20 years. Our experienced staff provides free, confidential and non-judgmental options to help expectant and birth parents because we believe that the best choice is an informed choice. Once you have had a chance to explore all of your options, you will be better equipped to make a decision that feels right to you. A case manager will be with you every step of the way. Need Help Considering Adoption or Parenting Solutions? Adoption is a decision that is made out of love and concern. It is a courageous and unselfish act. You may be considering adoption because you feel too young or financially strained to raise a child. You may feel you need more time to further your education or career before starting a family. You may want to ensure that your child has a two-parent family. Whatever your reason, we are here to support and help you as you make this difficult decision. If you decide to parent, we will help you find support services to carry out that plan, and if you decide that you are unable or unready to parent, we can help you make an adoption plan. How involved can I be in choosing the family for my child? You can be as involved as you like. In fact, many expectant parents come to the agency with a family already identified. This is known as a “designated adoption.” If you prefer, your counselor can assist you in selecting a family from our pool of waiting families. What does the agency do to screen adoptive parents? Before we approve a family for adoption, we spend a lot of time educating them about building their family through adoption. We look at their individual stability and the strength of their relationship. Their medical histories, financial resources, lifestyle, child rearing practices and motivation to adopt are examined. We look to ensure that there is a lot of love and stability in their home. Will I be able to keep in touch with my child's adoptive parents and see how my baby is doing? You and the adoptive family may decide together how often and to what extent you’ll be in touch. You may request that the agency pass along information between you, or you and the adoptive family may agree to have direct contact with each other. Can I get any financial help? Yes. Often pregnant women find themselves struggling financially. You may be able to receive help with pregnancy-related expenses including rent, food, maternity clothes, and medical costs. Your case manager can also help you learn about any state benefits you may be eligible to receive.